Caulfield is one of the most-known suburbs in Victoria. CPR Gutter Protection provides quality gutter guard installation and replacement services in Caulfield and the surrounding suburbs. CPR Gutter Protection has a team of professional installers who are fully insured and offer free gutter cleaning before the gutter guard installation. CPR Gutter Protection designs gutter guards from highest quality aluminum, completely manufactured in Australia. We manufacture a wide range of gutter guards such as gutter screens, gutter guard mesh, fine mesh gutter guard, metal gutter protection and gutter helmets. These products come with warranty and are easy to maintain. The gutter guard design is chosen based on several factors: climatic variability, roof type, amount of trees which determines the leaves and debris expected. The products come with 25 years warranty. 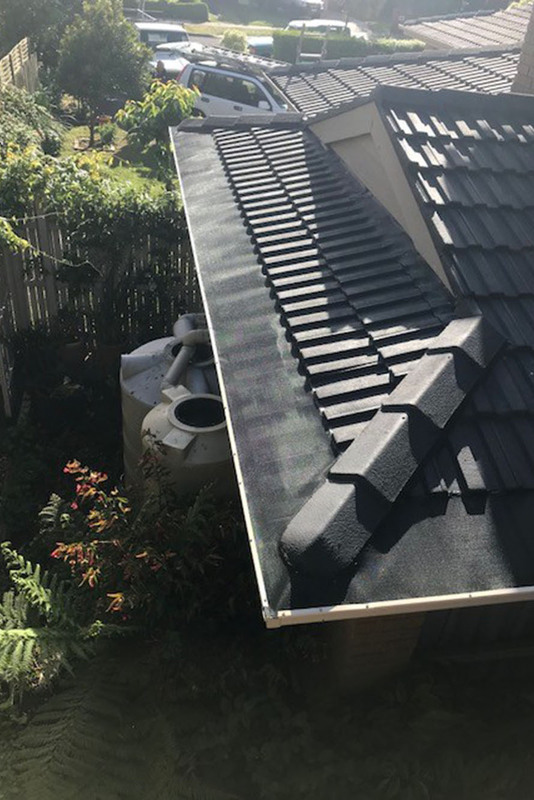 Whether you own a home in Caulfield or are intending on investing in a property, CPR Gutter Protection can install the gutter guards to make the maintenance process of the roof simpler. Gutter guard protection will not only keep the leaves and debris away from the gutter but also stop the creation of a comfortable environment for intruders. Intruders find refuge in clogged gutters and exposed gutters also serve as a passageway for them to enter your home. Installing gutter guards made from the highest grade aluminum provides gutter protection from a variety of problems, even helping collecting cleaner rainwater for rainwater harvesting. Whether it is installing a new gutter guard system or replacing an old one, you can call CPR Gutter Protection at 0431 239 512 to help you with gutter guard installation.